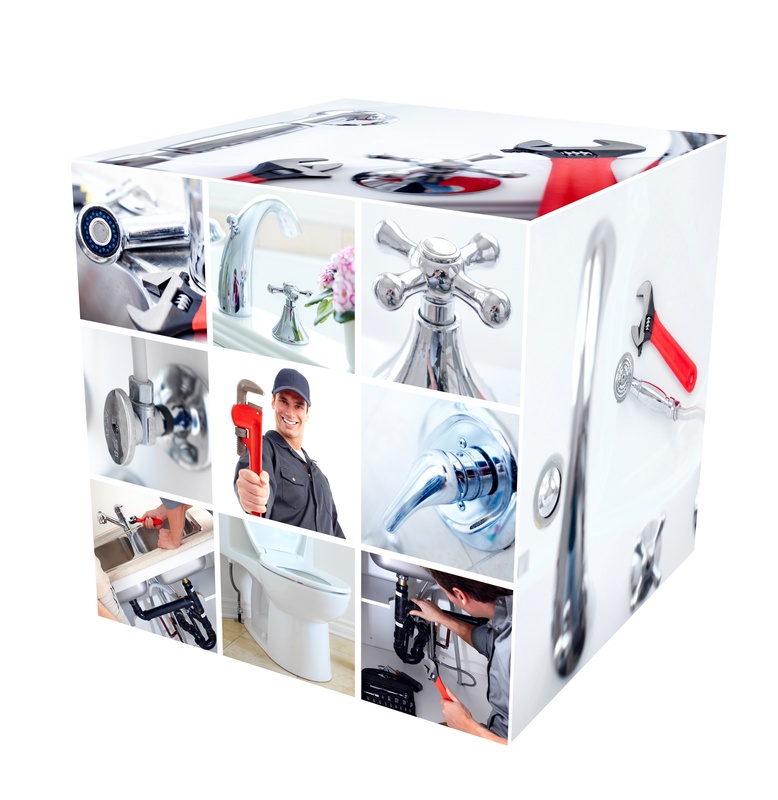 Root-damaged, cracked, or punctured plumbing is often difficult to access and getting to these areas usually encompasses an expensive enterprise. Instead of excavating out large sections of piping that is usually several feet underground and sometimes under concrete driveways or sidewalks, we use the MaxLiner System. It is less evasive and in most situations is a better option. The MaxLiner process uses an epoxy material (MaxPox™) that relines original piping. Since the plumbers are reusing the damaged pipe, there is no need to dig expensive trenches. The new epoxy pipe allows 100% flow to be restored to your plumbing system. MaxPox™ bonds to pipe walls thus preventing water from seeping between the liner and the pipe. It also holds to form even if the original pipe gives away. Furthermore, MaxPox™ is not susceptible to root-damage like traditional piping, making it a valuable replacement product. Normal excavation and pipe replacement takes several days and potentially longer if other public utilities are near the excavation area. We can install a MaxLiner in a fraction of that time (usually with 4-6 hours). To install the liner we only need 2 to 4 people, opposed to an excavation crew. In addition to the money you’ll save, you’ll valuable time. We constantly seek ways to mitigate costs while not compromising on service. Drainmasters Plumbing is a local plumber using proven yet cost saving techniques to provide drain cleaning, leak detection, slab leak repair, water heater repair, and water heater installation services. If you have question or concerns about damaged underground plumbing, give us a call. I've had to call twice for service and both times Mark came out and was courteous, efficient and very personable. Will definitely call again should I need plumbing help. Fantastic. Mitch came out on short notice to fix a leaking pipe the wall of my garage, spent all day fixing it, explained the problem to me, and went out of his way to document what had gone wrong and how it was fixed. Grateful for the ability to do laundry again. Thanks! Tony stopped by on a Saturday afternoon, after a call that morning, and he was able to unclog a kitchen drain quickly, and without charging too much. I'm very happy with the service provided, and will call them again if I need help. Drain Masters Plumbing came to our rescue! Our water heater went out and they came out quickly to replace it. I feel comfortable referring our friends and family because I know they will be well taken care of. Zeke is awesome and professional and you can tell he really cares about his customers. Great service, quick reply, very professional. Did not take advantage of our issue. Provided expert advice for future plumbing regarding our sloped hill situation and roots in sewer pipe. Highly recommended.